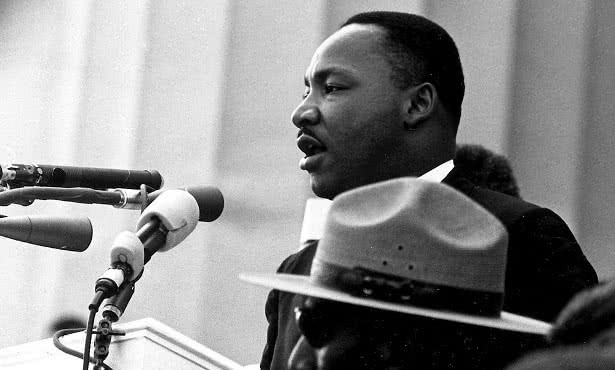 This January 15 marks the birthday of the man who led one of the most important civil rights movement in the United States and the world: Martin Luther King Jr.
Martin Luther King 2019 is a federal holiday in the United States and falls on the third Monday of January (around his birthday on January 15). This year Martin Luther King falls on Monday Jan. 21st. The activist was born in Georgia on a day like today, but in 1929. His civil and political actions were aimed at ending racial segregation. Many remember him for his legendary speech I have a dream (1963), delivered before 200 thousand people in Washington DC.